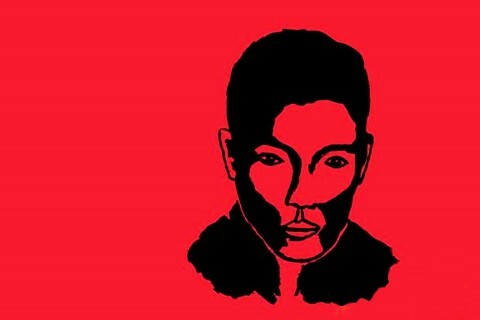 In his first novel, The Sympathizer, Viet Thanh Nguyen explored the Vietnam War through the lens of his conflicted protagonist, an American-educated spy for the Viet Cong. 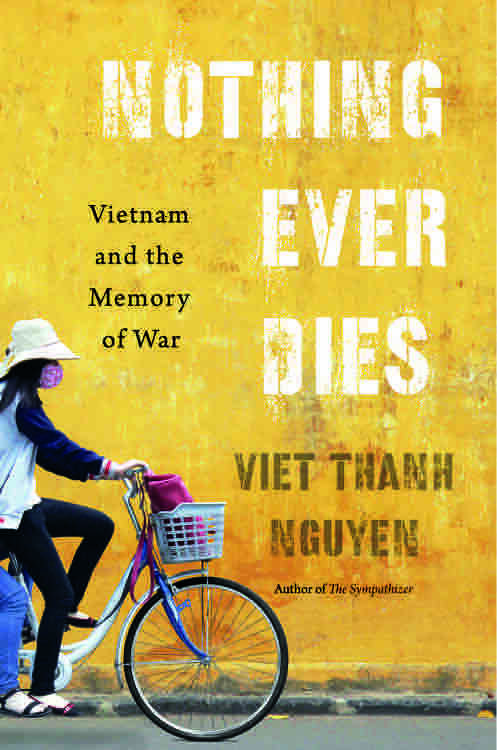 Nguyen’s follow-up work, Nothing Ever Dies: Vietnam and the Memory of War, takes a rather different approach: The book is a nonfiction counterpart to its Pulitzer Prize-winning predecessor, tackling the way different countries have remembered the Vietnam War. Nguyen said he wants readers to understand the gravity of war while remaining aware of possibilities for optimism. Nguyen said he wanted the book to be about more than just how Americans and Vietnamese have remembered this particular war. Memories are not simply images we experience as individuals, but are mass-produced fantasies we share with one another. 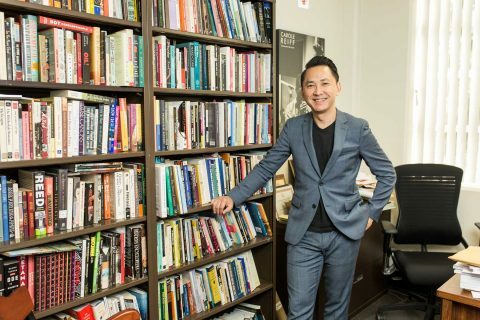 The book has been acclaimed by The New Yorker, Publishers Weekly, Kirkus and The Library Journal, and Nguyen’s USC Dornsife colleagues as well. “Viet has written a deeply personal yet highly scholarly meditation on the ethics of memory, using America’s war in Vietnam as the crux of these often searing questions,” said David St. John, USC Dornsife University Professor of English and Comparative Literature and chair of English. Leo Braudy, USC Dornsife University Professor and Leo S. Bing Chair in English and American Literature and professor of English, art history and history, said Nguyen’s work is a wide-ranging and substantial addition to the discussion of memory — national, cultural and personal. “Nguyen deftly weaves into his analysis his own experience, born in Vietnam but, as he says, made in America, himself the crucible within which the many forms of memory mix and try, or fail, to blend,” Braudy said. Nguyen said he had wanted to ensure the book had an appeal beyond academe. The “genius grant” honors the Pulitzer Prize-winning novelist and professor, whose groundbreaking work has enabled Americans and others to view the Vietnam War from more balanced perspectives. 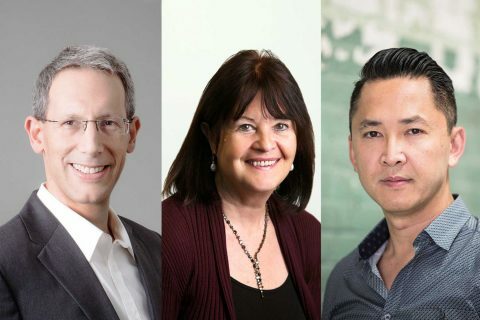 Daniel Lidar, Cheryl Mattingly and Viet Thanh Nguyen receive prestigious fellowships to pursue research and literary projects.